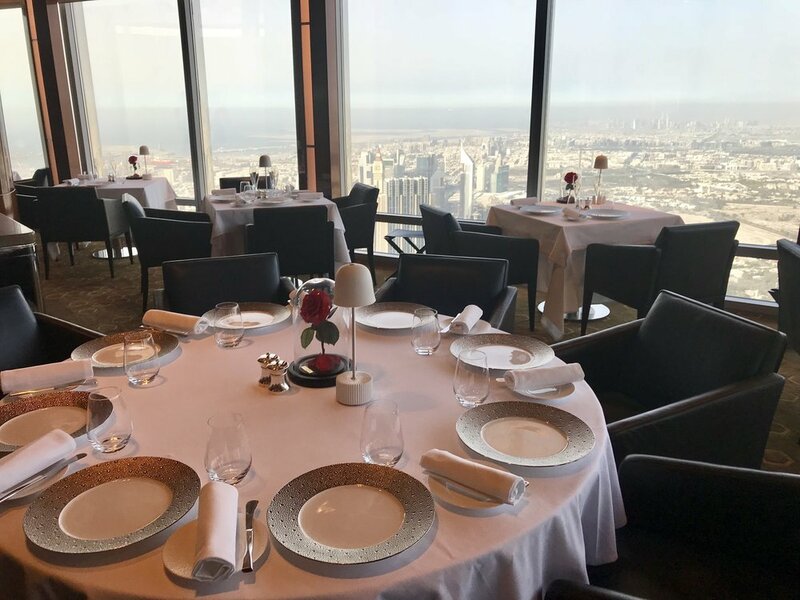 A tested and tried comprehensive guide to some of Dubai's most unique and interesting Iftars of 2018. From unique ambiance to inspired menu, these spots definitely tops our Iftar listing. A magical Iftar at Dubai Opera House - Catered by the celebrated Sean Conolly and team, the Opera house auditorium has transformed into a magical banquet to host guests for Iftar. With a mix of traditional and International dishes featured on the menu, this is definitely a spectacular destination to break fast and enjoy a sumptuous Iftar. Price : AED 250 per person. Corporate group packages are available for parties of 11 or more. A floating Iftar on The Queen Elizabeth 2 - The Queen Elizabeth 2 has an Arabian majlis offering a unique iftar and suhoor that combines traditional Middle Eastern flavours with a royal service experience. An expansive Arabian buffet including live cooking stations, traditional Emirati dishes, fresh salads, hot and cold mezze, and abundance of desserts and a selection of classic Arabic juices and coffee. Price : AED 250 per person / AED 125 for children below 12 / complimentary for children below 4 – inclusive of buffet, soft drinks and water. Creative Iftar menu from Farzi cafe - The Farzified Iftar is what you want to hit up if you enjoy Indian food with a twist. The value is great and some of the favorite Farzi cafe dishes feature on this Farzified Iftar menu. Price : at Aed 130 the menu has much to offer. A traditional Iftar at Swissotel Dubai - Truly traditional in settings with live entertainment and an array of delicious dishes, this is new to Dubai and an authentic Ramadan experience . Price : Iftar Buffet starting from AED 139 per person. Children under the age of six dine for free and children aged six to 12 are priced at half price. A cultural Iftar at Sheikh Mohammed Centre for Cultural Understanding - Set in the historic Al Fahidi district, there are hospitable Emirati hosts to welcome and share the spirit of Ramadan with guests. This is truly an immersive cultural experience and one not to be missed. Price : Aed 185 and kids eat at half price.